Here are the results: VOTE: Where are the best chocolate shops in Lancashire? 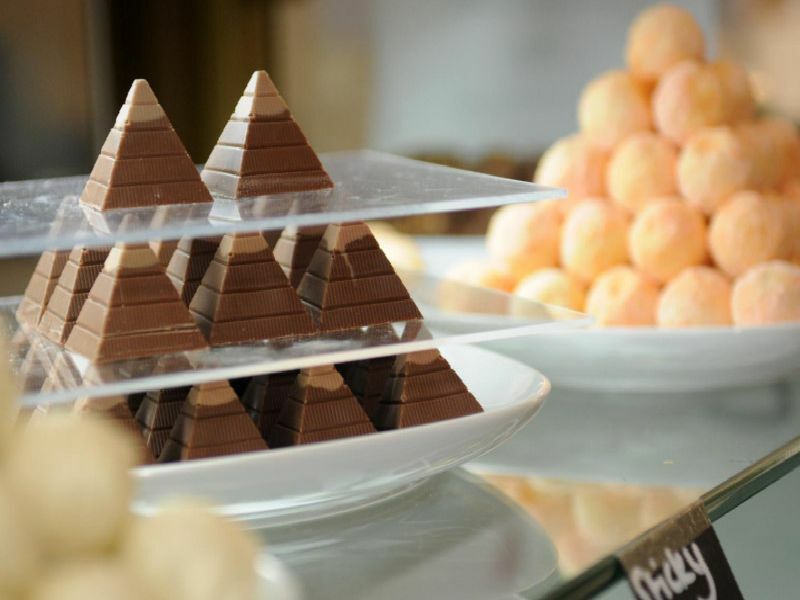 Chocobella, in Chapel Street, Chorley, specialises in luxury chocolates, as well as traditional and specialist dietary sweets, bespoke hampers, wedding and party favours. Choc Amor, owned by Paul Williams, operates from its tea room - The Chocolate Rooms, in Tarleton, but it also has a shop in Cedar Farm Galleries, in Mawdesley. Luisco Chocolate, at Haigh Woodland Park, Wigan, sells slabs, bark, bonbons and lollies. It has a free from wheat and gluten range, and its 80% dark chocolate is dairy-free. No palm oil, and supports sustainably grown cocoa. Owners of Rivington Chocolates sell handmade filled chocolates and truffles online from their home. They use callebaut, finest Belgian chocolate, which is sustainably grown.